Astell & Kern AK70. One of the best portable audio music player DAP. Astell & Kern AK70. Portable Audio Player DAP. The AK70 is designed with an oblique angle on one side of the body so that it can fit the contour of the user’s thumb, the finger used most frequently when controlling the screen with one hand. 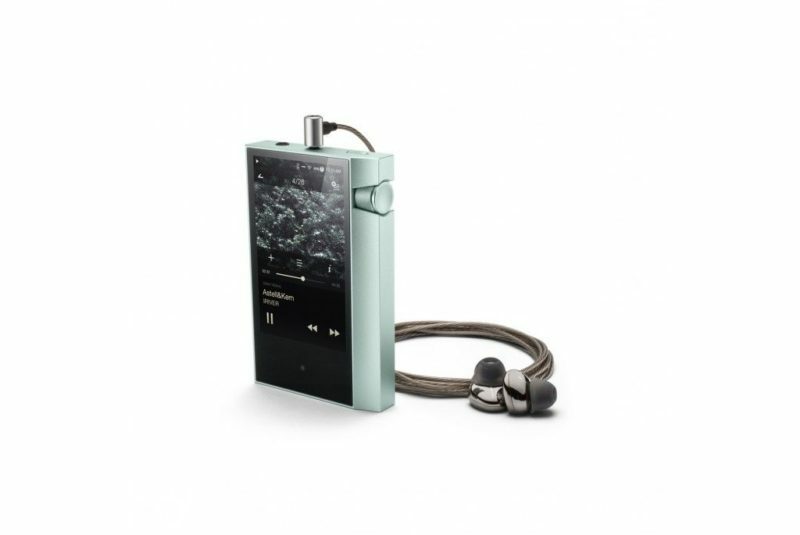 The Astell & Kern AK70 is designed with an oblique angle on one side of the body so that it can fit the contour of the user’s thumb, the finger used most frequently when controlling the screen with one hand. 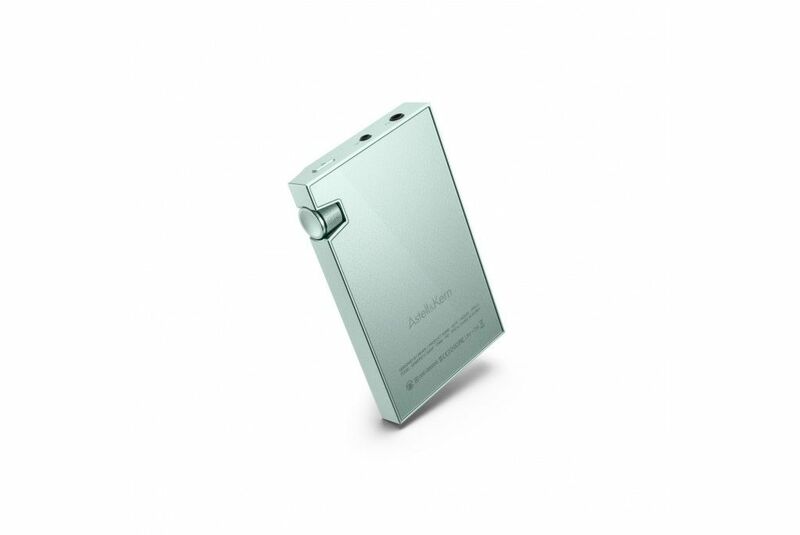 The Astell & Kern AK70 has adopted a pastel-color anodized aluminum casing, which makes it look high quality with its light mint color and glossy silver tone. The smart-looking exterior and smooth color make the device look more casual and simpler. The Astell & Kern AK70’s DAC, based on market-proven CS4398 chips of Cirrus Logic, has been used for years in Hi-Fi audios and the second-generation Astell&Kern devices. 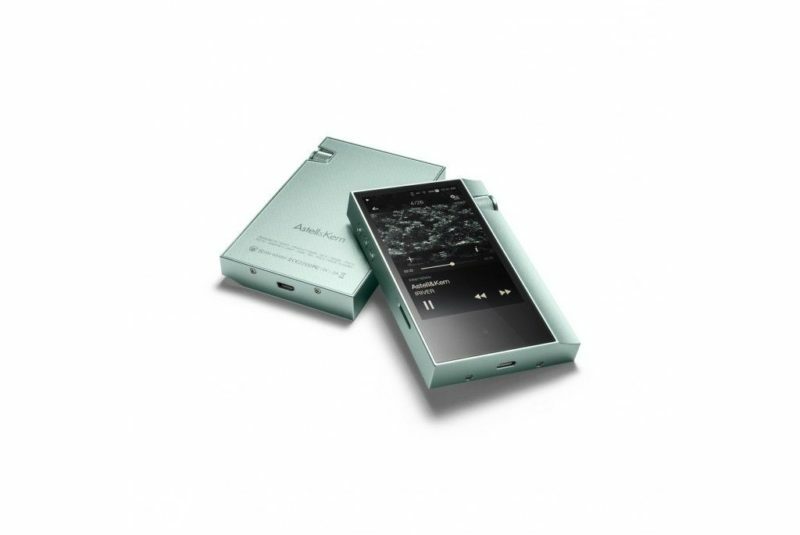 The Astell & Kern AK70 plays back 24bit 192kHz signals into bit-to-bit type. 32bit audio is downsampled using a sample-rate converter. In addition, DSD 64/128 can be played back through conversion to PCM. 32bit, 384kHz is downsampled to 24bit, 192kHz, and 32bit, 352kHz is downsampled to 24bit, 176kHz for playback. DSD 64/128 is converted via DSD-to-PCM to PCM 24bit, 176kHz for playback. The Astell & Kern AK70 Hi Res audio player supports the 2.5-mm 4-pole balanced output (2.3 Vrms) that has been in use since the second generation of the Astell&Kern players. The Astell & Kern AK70 can be used with a variety of balanced earphones and headphones made for Astell&Kern. It can also support the 3.5-mm 3-pole unbalanced output (2.3 Vrms), with compatibility with a variety of Hi-Fi earphones and headphones. The Astell & Kern AK70 supports USB audio digital out, first among Astell&Kern devices. 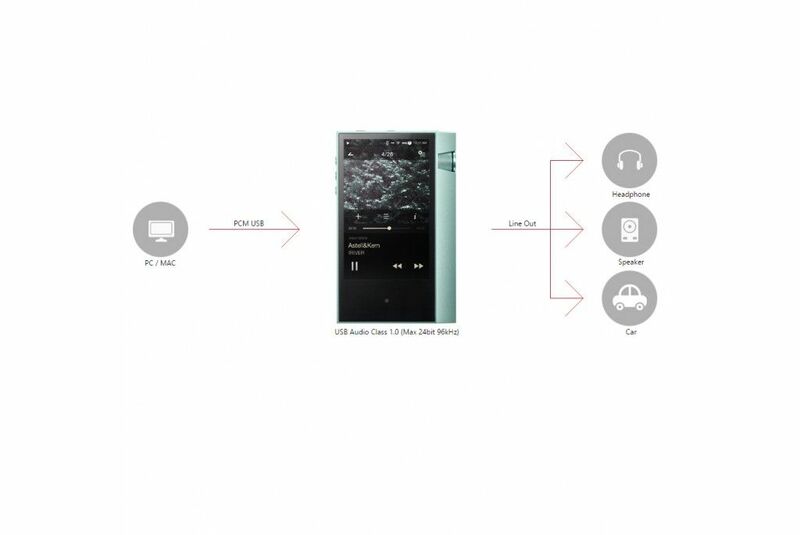 You can connect diverse digital-input portable amps through USB to the Astell & Kern AK70. The Astell & Kern AK70 can transfer DSD in native through DoP. It can also convert DSD into PCM for output for portable amps that do not support DoP. USB audio output is available only when digital input is possible through USB. DoP (DSD over PCM) : This is a standard for transferring DSD data to USB interface. This standard sends DSD data by mounting them onto PCM data frames. In order to link the AK70 with a portable amp, one needs OTG cable, which is not included in the AK70 package. The cable connecting OTG cable with a portable amp differs depending on the specs of the amp, >which is not included in the Astell & Kern AK70 package. 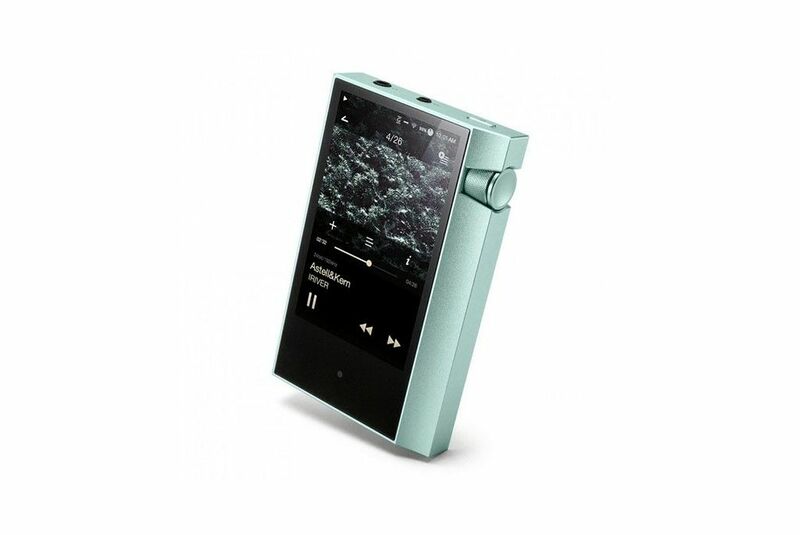 The Astell & Kern AK70 can be used with a USB DAC that can double as an embedded sound card by connecting with a PC/Mac through the USB port. In the case of using the PC’s embedded sound card, one may have to go through a complicated process to play back DSD data. In contrast, the AK70 can do so simply by connecting with the PC. In the case of using the Astell & Kern AK70 as a USB DAC, it can support up to 24-bit 96 kHz bit to bit, providing much richer sound through superior ambience and resolution way beyond the limits of an embedded sound card. When using the Astell & Kern AK70 as a USB DAC, its PEQ settings are not applied, and output up to 24bit, 96kHz is supported. DSD 64/128 is converted via DSD-to-PCM for playback. 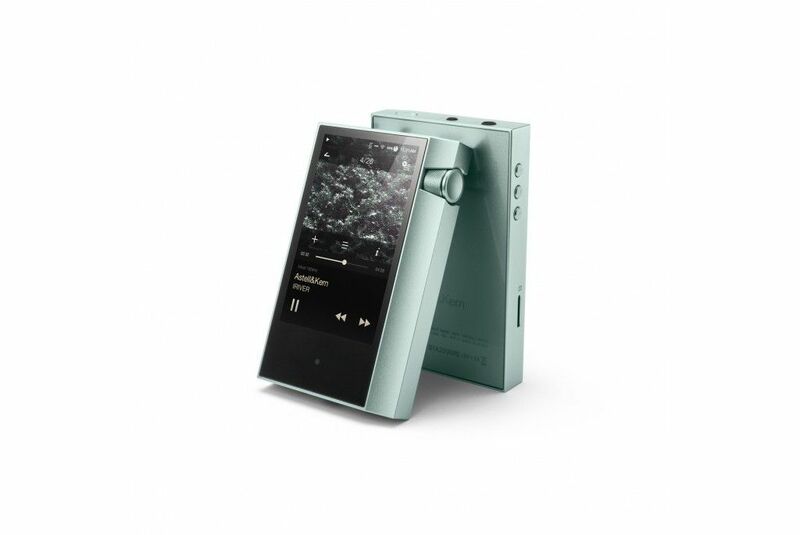 The Astell & Kern AK70 can allow users to rip CDs with ease by linking with the AK CD-RIPPER. 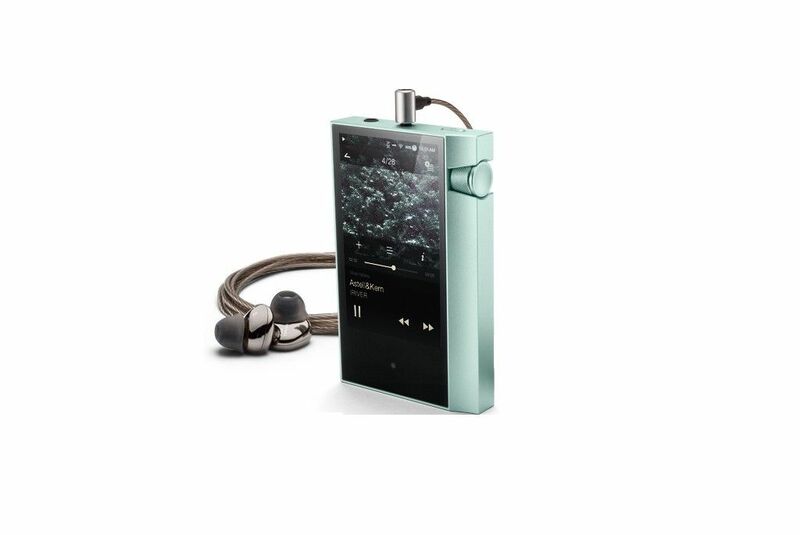 By inheriting from the Astell & Kern AK500N, it supports the CD track error correction feature and the meta data (ID3TAG) auto input feature using Gracenote’s database without any change. The AK CD-RIPPER may not be properly recognized when using a power supply adapter rated at less than 5V 2A. The Astell & Kern AK70 comes equipped with the AK Connect feature that can be connected with network-ready Astell&Kern devices. The Astell & Kern AK70 supports the Groovers app. You can stream MQS in real time in any place where network is available and download conveniently with easy-to-make payments.